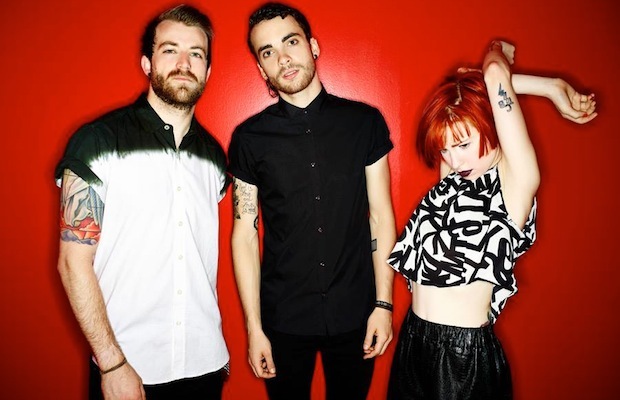 Recent Bieber spoofers and APMA nominees Paramore will be performing on the season finale of FOX’s American Idol. The band will be performing with idol contestant Jena Irene Asciutto. You can check out a tweet from Idol below. If you missed it watch Paramore frontwoman Hayley Williams’ recent performance of “Stay The Night” with Zedd at Wango Tango Festival. You can catch Paramore on tour with Fall Out Boy this summer for the very “green” Monumentour, which will be totally carbon neutral.